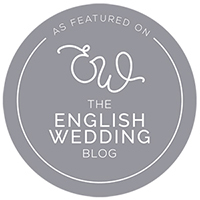 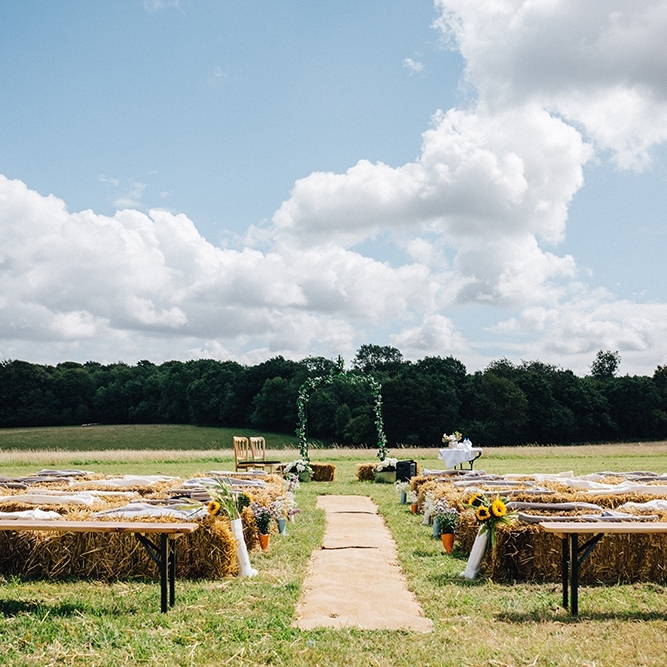 Fiesta Fields is an outdoor wedding and events company, representing a variety of beautiful outdoor spaces dotted across Surrey, East and West Sussex. 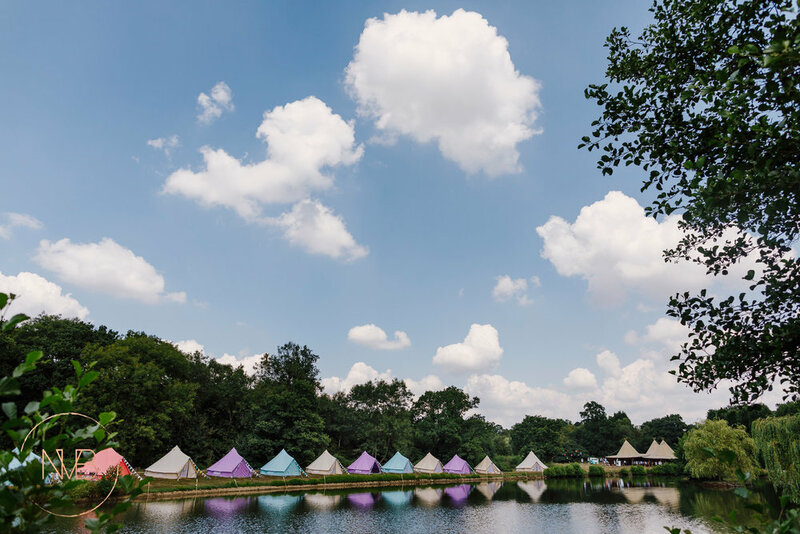 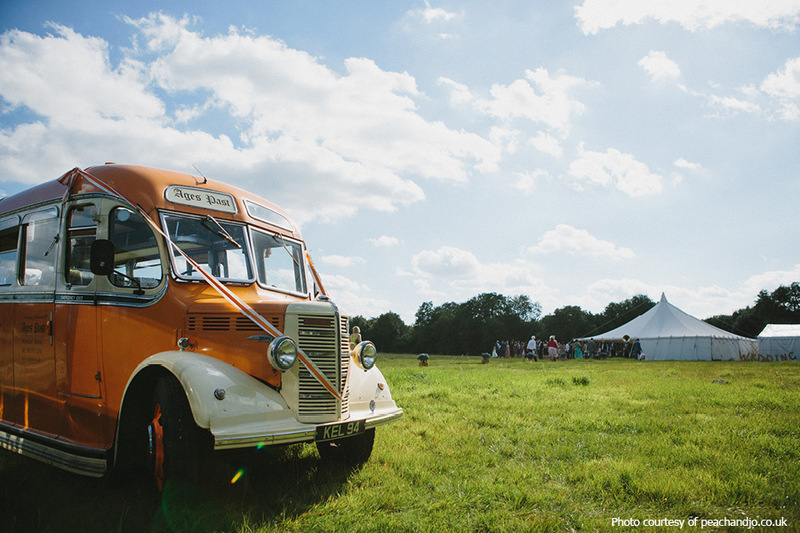 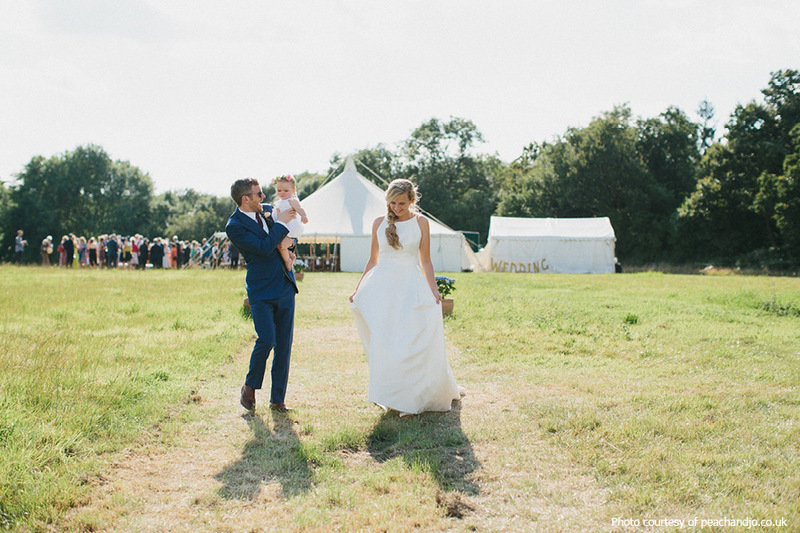 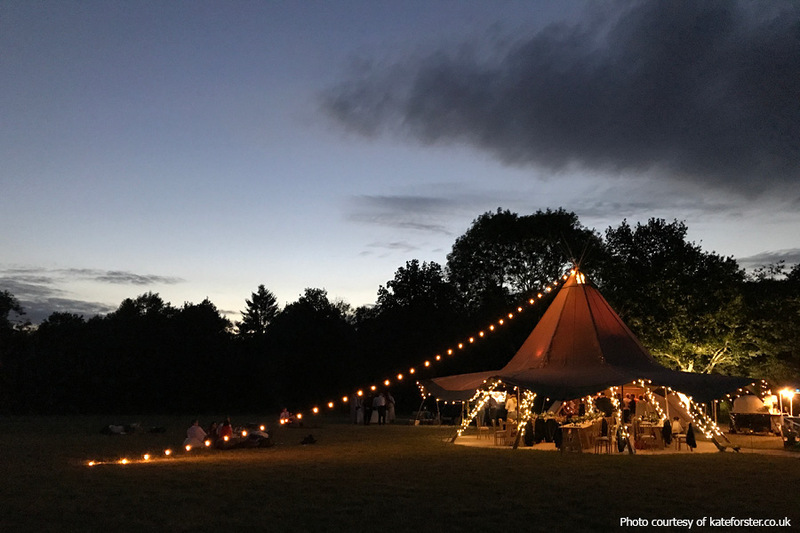 We offer field venues for festival weddings, special celebrations and overnight glamping parties. 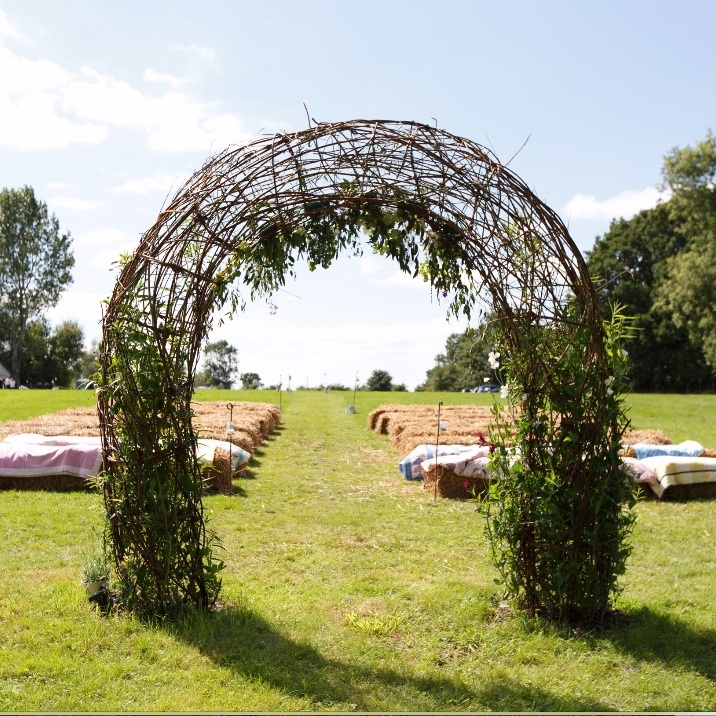 Full co-ordination services available. 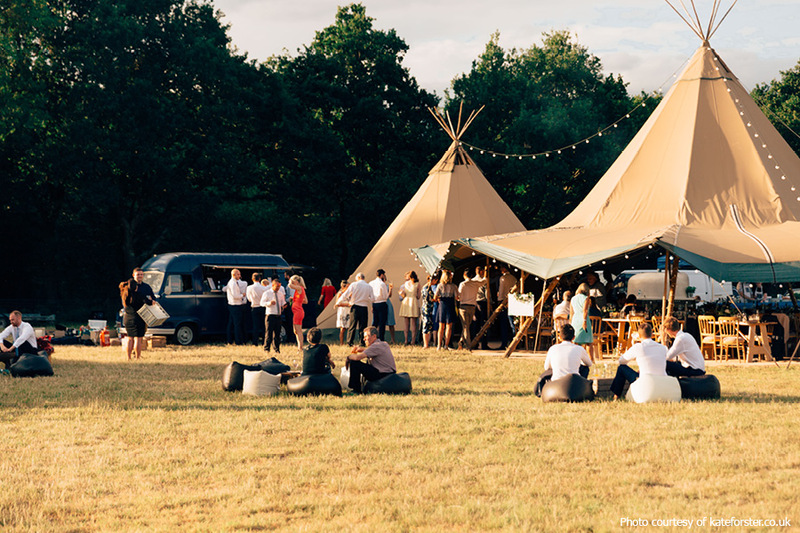 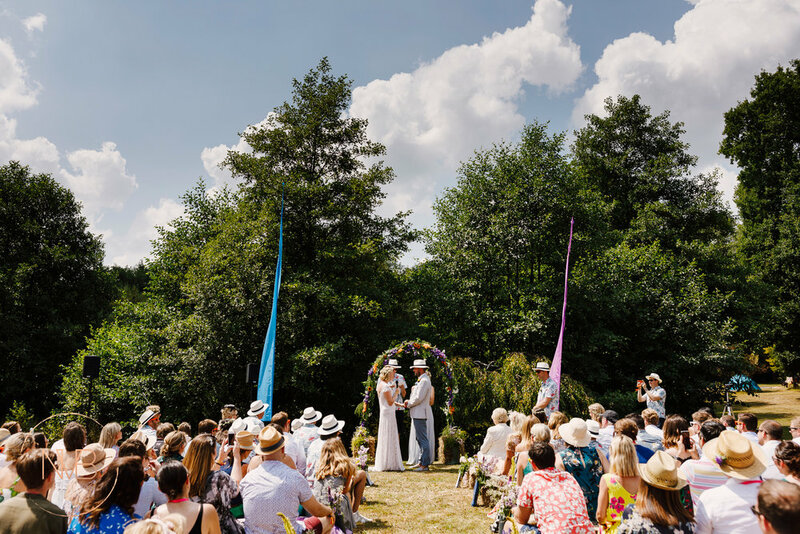 Fiesta Fields is an outdoor wedding and events company, representing a variety of beautiful outdoor spaces dotted across Surrey and Sussex - including exclusive access to idyllic Surrey Wildlife Trust sites. 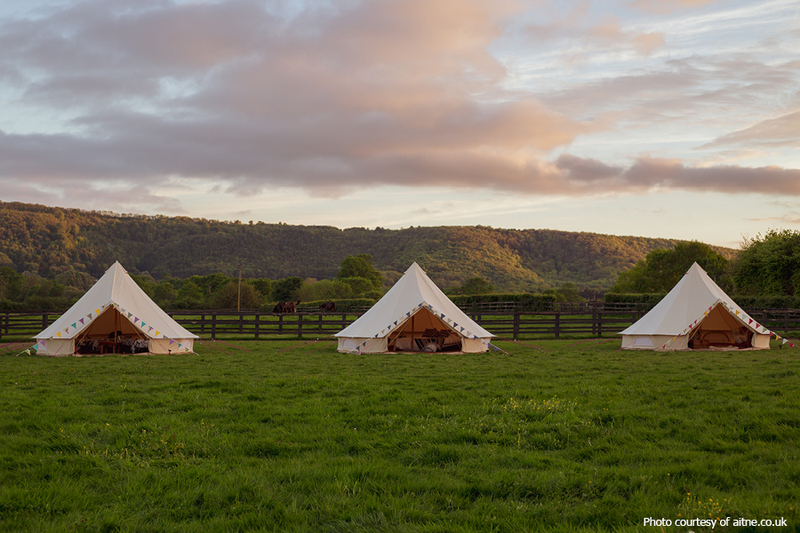 With seven scenic venues we hope one of them will be perfect for your wedding, special celebration, corporate event or glamping party. 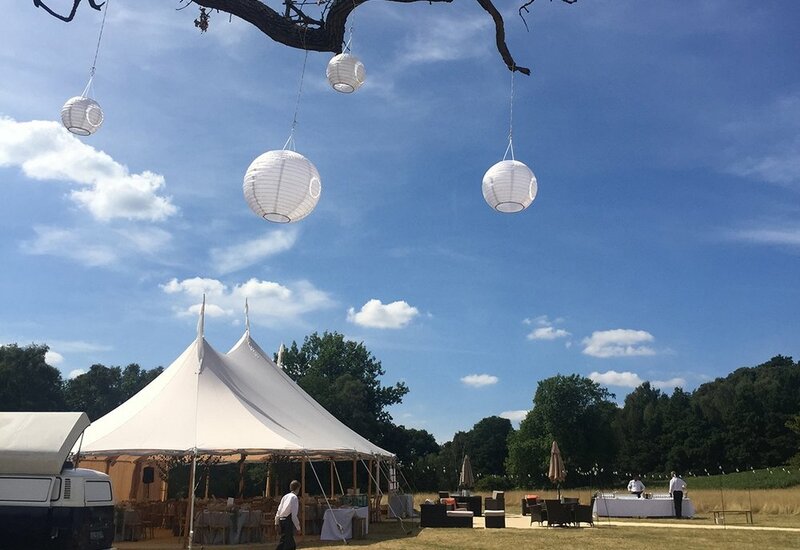 We are a team of dedicated and enthusiastic event coordinators who love nothing more than helping our clients achieve their dreams. 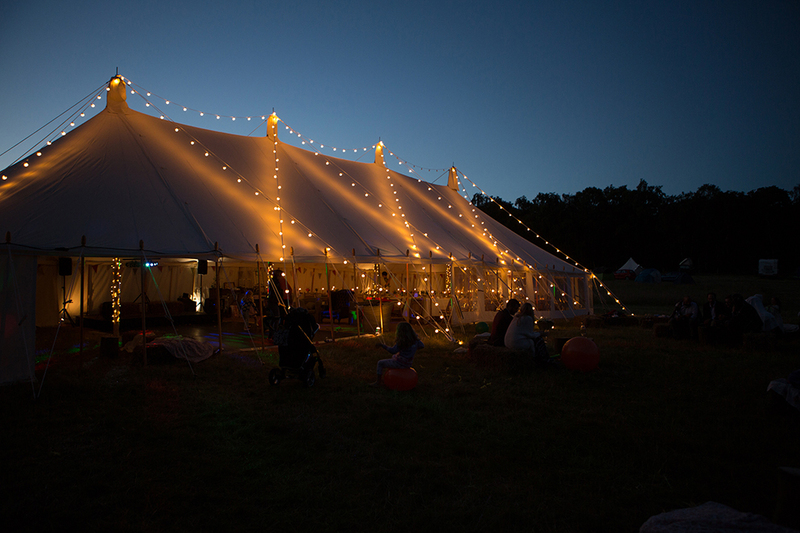 So when you book one of our venues you will benefit from our wealth of knowledge as well. 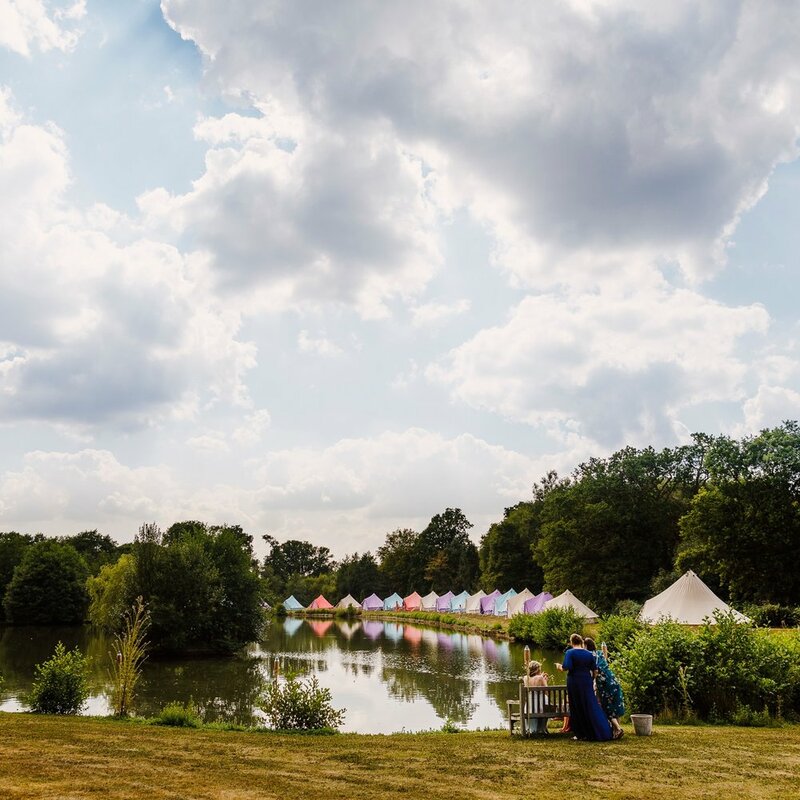 Whether you book land hire only, one of our bespoke packages, full coordination or anywhere in between, we’ve got your back. 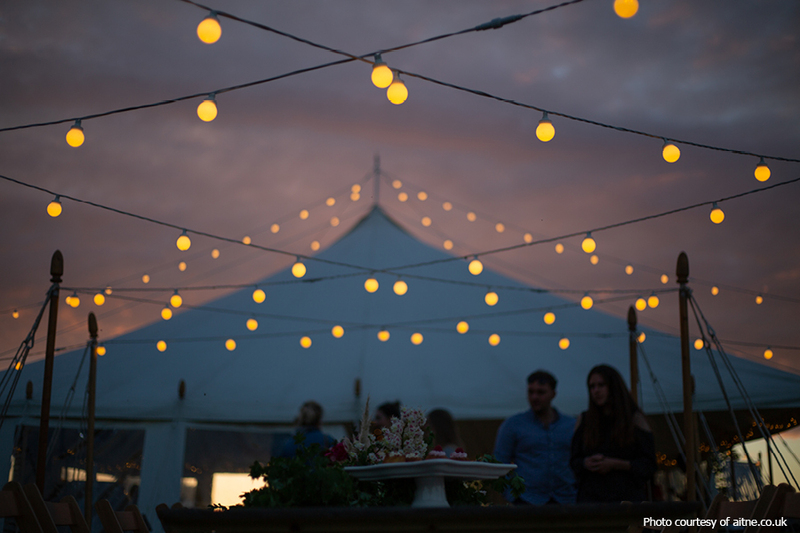 With Fiesta Fields you have total freedom to create your vision. 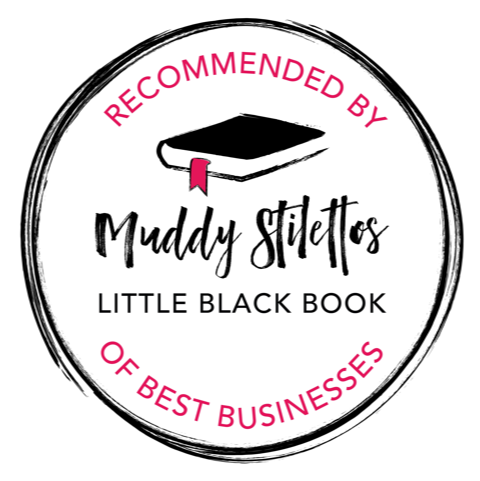 You have full flexibility on the suppliers you use and the blank canvas of a field means you can input on every detail, giving you a day that will be totally individual and personal to you. 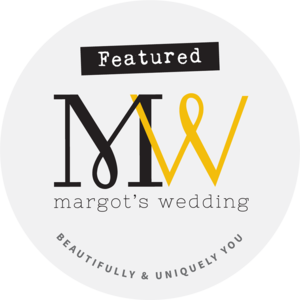 A quick look at our gallery will show you how our past couples and clients have used their creativity and personal style, creating a celebration unique to them.